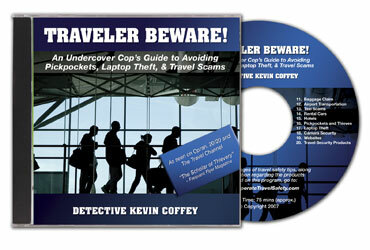 Kevin Coffey - aka "The Scholar of Thievery"
Detective Kevin Coffey is an internationally known safety expert, who helps organizations keep their employees traveling safe and smart. He is also a leading resource to the meeting and hospitality industries as a duty of care and risk reduction expert. Detective Coffey’s background is unique. A highly decorated officer, Kevin founded the Los Angeles Airport’s Crime Investigation Detail and he is now an instructor with the University of Southern California’s Safer Communities Institute. When the media needs an expert they look to Kevin as a subject matter expert. 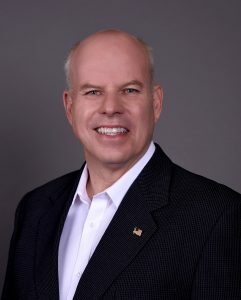 Kevin’s media appearances include: The Oprah Winfrey Show, 20/20, The Travel Channel, NBC, CNN and he has been quoted in The Wall Street Journal, USA Today, INC, Los Angeles Times, plus many more publications and broadcasts. His message resonates with travel industry associations, top corporations, and US government agencies including the FBI. His first-hand crime experience with his assignment of investigating airport and travel related crime gave him insight as to how travelers are victimized and more importantly how to avoid it. He now shares this information in a series of risk reduction and response presentations for the public, as well as the travel, meeting, and hospitality industries. From a very young age, Kevin knew he would protect and serve others via his career in law enforcement. His specialized knowledge of crimes committed against travelers and how to best avoid them in the first place empowers professionals in the meeting industry, as well as business and leisure travelers. He believes every road warrior and novice traveler should minimize their victim potential, therefore he loves sharing his accumulated knowledge with all types of audiences. Retired from active duty with the Los Angeles Police Department (LAPD) Kevin remains involved as a reserve officer training and teaching other officers. He lives in the greater Los Angeles area with his wife Connie and son Christopher. Kevin is also passionate about the stewardship of the environment and enjoys hiking the local trails, skiing, and of course, traveling. 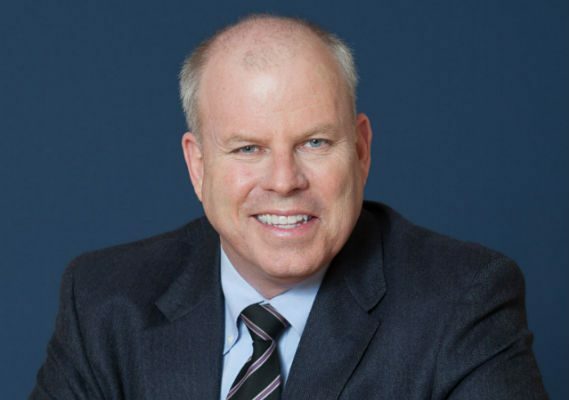 We invite you to learn more about Kevin Coffey and how his keynote presentations and training seminars could benefit your organization.